The Christie® FHQ981-L is a high-performance plug-and-play 98" ?UHD LCD flat panel for boardrooms, small video walls and digital signage applications. 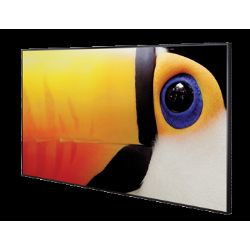 Delivering exceptional image quality and contrast, this commercial-grade, 10-bit LCD panel makes it easy to display your content. The Christie FHQ981-L also features an OPS slot for compatibility with digital signage devices and pluggable media players and other user-focused conveniences like built-in speakers, USB inputs and multi-window capability. 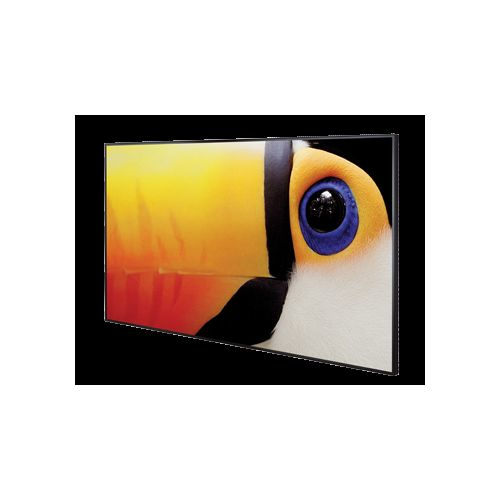 Backed by a 3-year limited warranty along with industry-leading service, Christie touch panels deliver reliability and value for the life of your display.